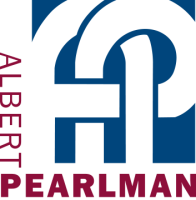 The estimators at Albert Pearlman have the experience to analyze and assess all types of drawings. Our pricing is always thorough and competitive. Our field managers are always available to walk your space with you and provide all of the necessary day to day pricing. We are here to help you put together all your budgets and provide value engineering to allow those budgets to come to fruition.